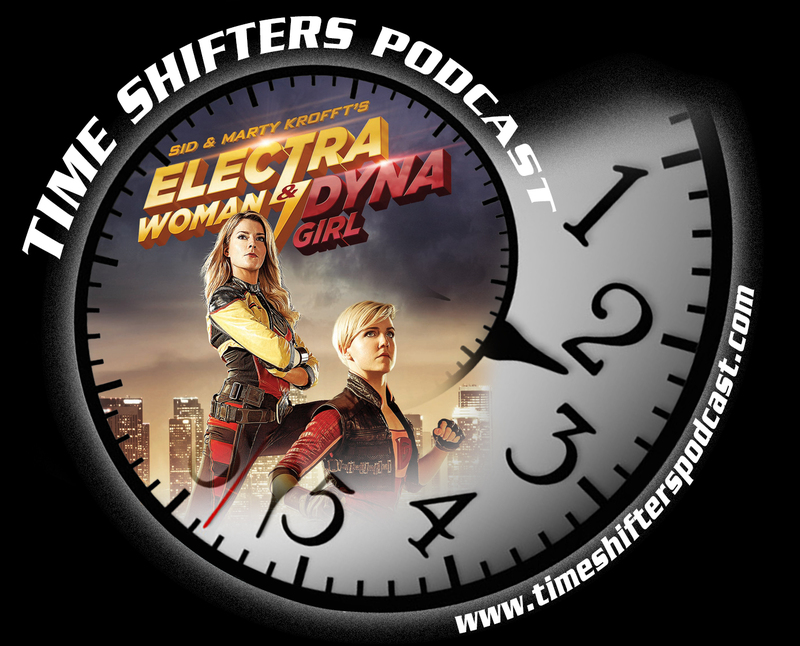 Grace Helbig & Hannah Hart leave YouTube for a little and reinvent the late-70’s children’s show Electra Woman & Dyna Girl for the 21st century! 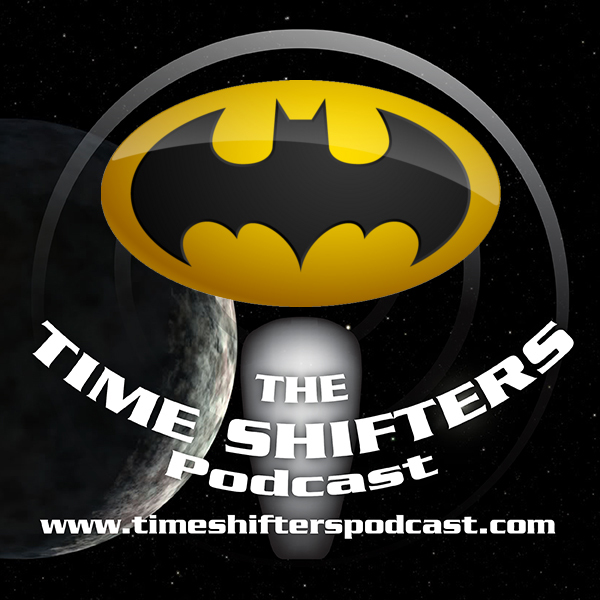 Christopher stumbled on the film and had to get Matt’s opinion..
Blu-Ray release of Batman: Mask of the Phantasm! 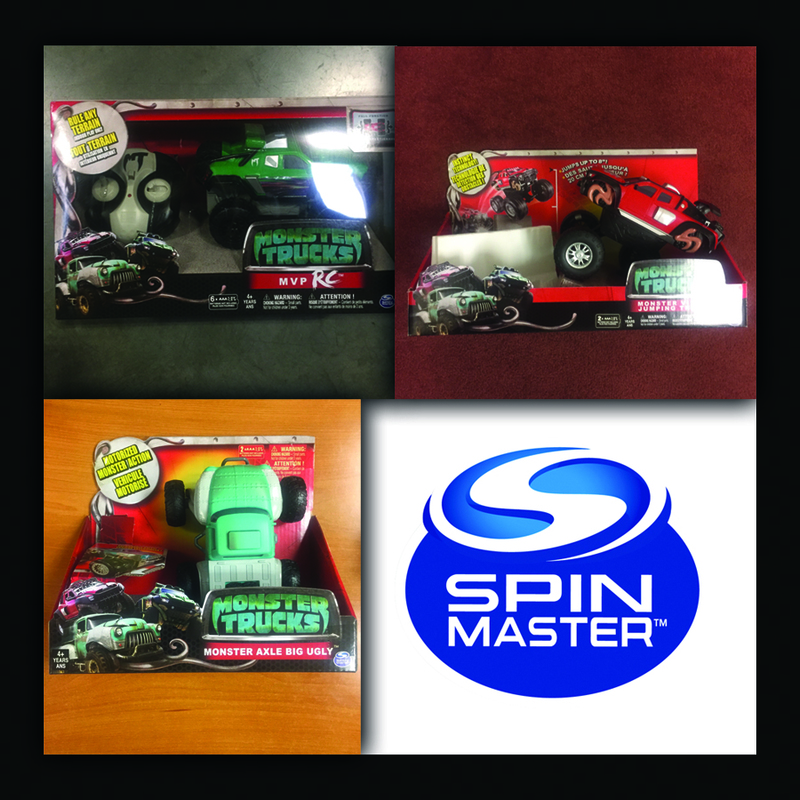 Paramount Pictures and SpinMaster have teamed up to give YOU the chance to win tickets to MONSTER TRUCKS AND a super cool Monster Truck toy from SpinMaster! To enter, all you have to do is email AlliedIMDenver@gmail.com with your name and mailing address, with the subject line “MONSTER TRUCKS”! 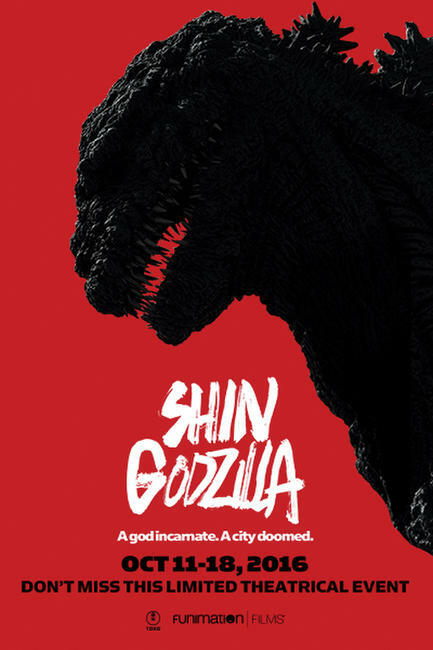 Shin Godzilla (Resurgence) in US theaters October 11th! coming to the US October 11th! Indie Filmmaker Patrick A. Prejusa has created an epic Sci-Fi Adventure movie utilizing old school Star Wars style special fx. Building model ships out of plastic bottles and designing giant werewolf costumes out of duct tape and cardboard, he has created an impressive movie that has already been an official selection at The Indie Film Fest in Switzerland and the Film Spark Film Festival. Forgoing the traditional distribution route, Patrick has decided to ignore distributors and attempt self distributing the movie himself. In honor of his mother who is a breast cancer survivor, a dollar from every sale of the film is going to Cancer Charities. The movie features an Action Sci-Fi version of Red Riding Hood fighting Monsters, is being distributed digitally at reddmovie.com. It’s available to purchase for download or to stream as a rental. R.E.D.D. is a fantasy action adventure filled with horror twists, surprising comedy, and proper nods to Kung Fu and Sci-Fi flicks. This is a low-budget flick made on a shoe string budget, financed through a very successful Kickstarter campaign. This movie is the ultimate in epic indie moviemaking. News Trailers and tagged Independent film Patrick Prejusa R.E.D.D. Calling all classic monster fans!! “Tales Of Dracula 2: The Wolfman vs Dracula” has begun their funding campaign! Wolfbain Productions is asking all the fans of the classic monster movies to help them hit their goal of $150,000.00 to bring us the next two installments in the Tales of Dracula series. Head over to http://wbpfunding.weebly.com/ and check out the funding options and donate if you can. Whether you donate or not, SPREAD THE WORD! 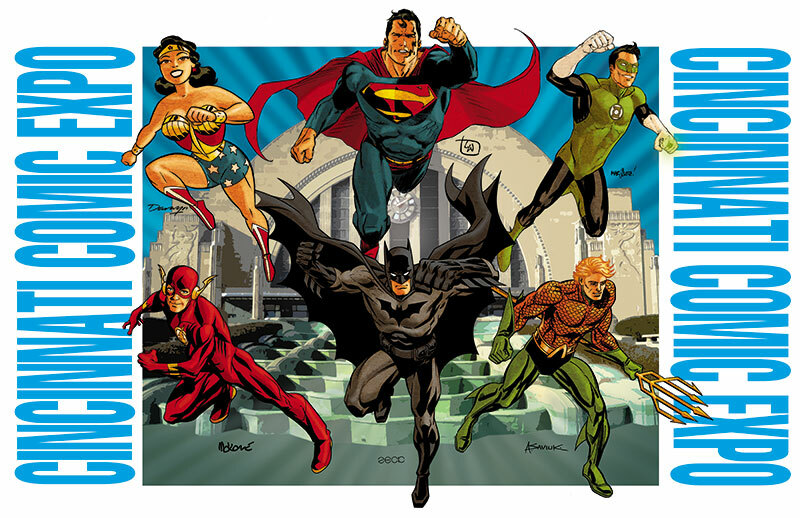 Cincinnati Comic Expo, Sept. 18-20th! Just a reminder that the Cincinnati Comic Expo is happening THIS month! September 18th through the 20th at the Duke Energy Convention Center. Don’t miss your chance to see, hear, and talk to some of your favorite comic book writers and artists as well as meet some awesome celebrity guests! to help you fill your comic and toy voids! Film star, Steve Guttenberg, has just beed added to the 2015 Cincinnati Comic Expo! 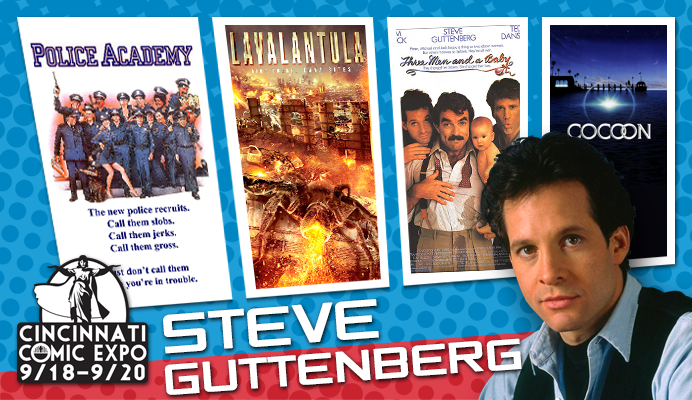 Cincinnati Comic Expo is honored to host a rare signing and photo opportunity with Steve Guttenberg! Most known for roles with the Police Academy films, as well as Cocoon, Short Circuit, and countless others. He most recently starred in Syfy’s Lavalantula and plans to be in the sequel. THE TRANSPORTER REFUELED opens nationwide on September 4, 2015! 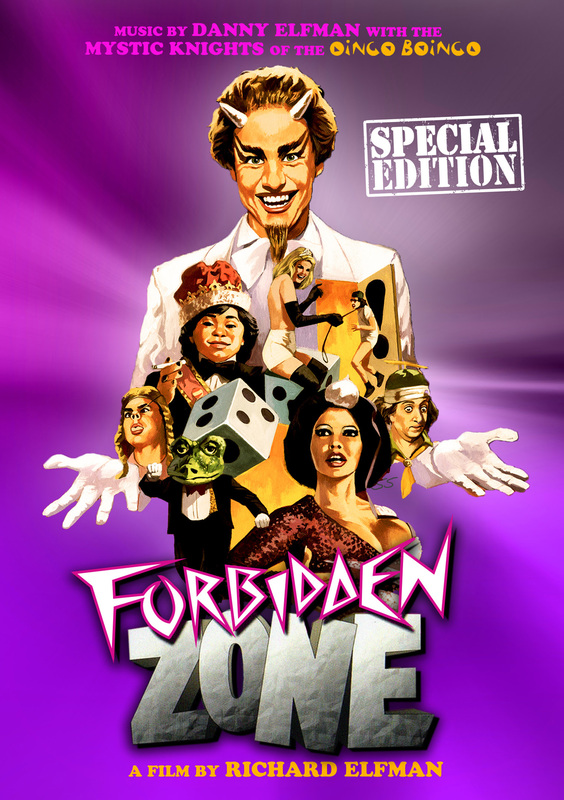 Richard Elfman’s Forbidden Zone, starring Herve Villechaise (Fantasy Island) and Susan Tyrell (Fat City, Cry-Baby) and featuring original music by Danny Elfman, will make it’s way to home video on September 29th. – Wild new video intro by Richard Elfman with teaser clip of upcoming Forbidden Zone 2.